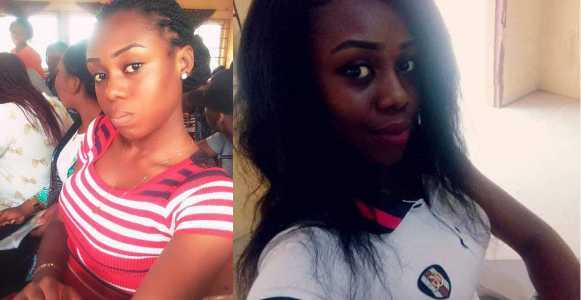 More pictures of the substance(poison) which the Imo State University undergraduate took that led to her death have emerged. According to an eyewitness, Jennifer Agomuo took the poison after stabbing her boyfriend. “She ate the poisonous substance out of fear that she had killed her own boyfriend."